How Does a Workers Comp Claim Affect an Employer? A workers comp claim can be very costly to your business as you’ll have to pay an employee’s medical costs as well as their lost wages. However, most of your expenses are likely to come from indirect costs, which can include everything from an immediate work stoppage that occurs as a result of the accident to the resources it takes to process the claim itself. You may also have to make a substantial investment in training a new employee while facing higher workers comp insurance rates. Once you know about the expenses you’ll face after workers comp claim, you’ll be in a better position to prepare for them and take steps to minimize the chance they occur and reduce cost of workers comp. Who Pays Workers Comp Claims? The Department of Labor states that in most cases, workers comp claimants are paid by insurance companies or their state’s workers compensation fund. However, some states allow employers to self-insure, meaning they pay out insurance claims directly. This means that should an employee file a workers comp claim, rather than hand off the work to your provider, you’ll have to handle all of it yourself. You will also be entirely responsible for compensating your employee, which can cause problems if your business hasn’t set aside enough money to cover claims. Can an Employer Deny a Workers Comp Claim? An employer can deny a workers comp claim if an employee fails to notify their employer as required by the state’s deadline. Some workers are also exempt from workers comp coverage, though if denied they may still be able to contest their claim in court. You may also decide that an employee’s claim has no grounds or their injury was a fault of their own and deny the claim on those grounds. 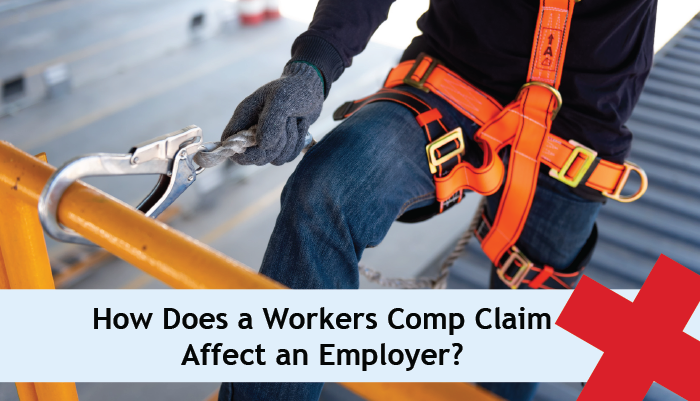 If you decide to deny a claim for this reason, a worker may try to appeal it though the state board of workers' compensation, and you may face a lawsuit. How Do Workers Comp Claims Affect the Employer? A workers comp claim will cause sizable direct costs, but most of the expenses you’ll face will be indirect and will affect your business over a longer period of time. After your employee files a claim, your insurance company will contact you to review the accident, your employee’s medical records, and anything else relevant to the incident. Depending on the scale of the incident, this can take up a significant amount of time from your HR department, as they may have to hold multiple meetings with the insurance company and lawyers. If you’re self-insured, you may decide to delegate these tasks to a third-party claims administrator. However, this will involve additional costs, especially if the case drags on for a long period of time. Not all workers comp claims are legitimate, and you may decide to challenge an employee in court if you think they wrongly filed one. However, if you lose the case, you could pay much more to your employee than you would have if you had simply settled. Lawyers.com reports that 73% of workers were awarded a their workers comp claim, with the the typical settlement totaling $18,000 if they didn’t work with a lawyer. However, when the claim turned into a lawsuit, their average aware rose to $23,500, and it generally required much higher legal costs to resolve. Settlements and lawsuits impose a much different set of costs on employers, even if lawyers become involved in both cases. With a settlement, an employee may accept your first offer, or they may hire a lawyer to negotiate with you, which may require you to hire your own legal representation. However, the cost of a trial can be far more than a settlement as your lawyer may have to attend multiple hearings, especially if the case is litigated over a long period of time. As a result, many employers attempt to settle with their employees to save money in the long-run. In the immediate aftermath of an accident, you may have to contend with a work stoppage as a temporary safety measure and to determine how your employee was injured. Depending on their role in your business, you may have to schedule unplanned overtime to make up for lost production. You may also see a drop in productivity if morale drops and workers become more cautious to avoid a similar accident. You may also have to slow down work so you can implement new safety measures to prevent a repeat. Depending on the severity of your employee’s injury and the length of their absence, you may have to hire and train a new one to take their place. This can prove to be very costly depending on the learning curve associated with the position. Your state may extend protections to injured employees, meaning you may have to reinstate an employee when they are able to return to work or give them preference when hiring for a new position. Workers comp premiums are calculated with an algorithm that includes your business’s experience modification rate (MOD), which is based on the number of OSHA filings you have made. 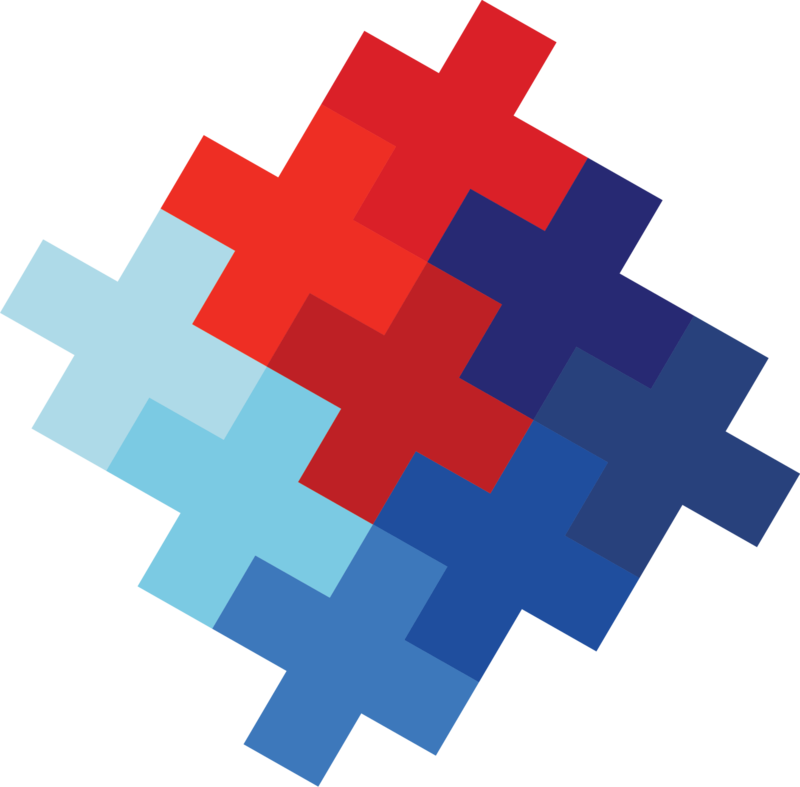 As your MOD value increases, you will likely face higher monthly premiums, especially if it rises above your industry’s average. Each claim will stay on your business’ record for three years, meaning you may may be saddled with higher premiums long after a claim is resolved. Briotix can help you curb these costs and minimize the effects of a workers comp claim. We can work closely with your business to identify unsafe practices and devise training programs to address them. We can also provide you with recommendations for changes you can make to your workplace to minimize potential sources of injuries. By making employee health a priority, you can avoid the costs of workers comp claims while creating a safer and more productive workplace. Contact us at 844-274-6849.